S.C.M.A. Members may submit news stories as a benefit of membership via our email. Please ensure your text has been proofed and spell checked, and that images are hi-res where possible. We are not responsible for any errors in submitted information. The 30th Anniversary awards show gala will be broadcast to our great province once again, thanks to our amazing partnership with Access TV and Shaw Cable. Tune in to Access 7 or Shaw Cable Channel 10 at 7:30pm Saturday night for our stunning presentation of 30 years of Saskatchewan Country music. See ya on your flat screen! Performers for the 30th annual Saskatchewan Country Music Awards officially announced promising a show unlike any other. Broadcast by Access Saskatchewan and hosted by Warner Music Canada platinum selling artist Aaron Goodvin, the 30th Anniversary Gala Award show will feature performances by 18 of Saskatchewan’s top artists from throughout the last 30 years. “Fitting everyone in this year was a bit of a challenge but we wanted to celebrate 30 years of Saskatchewan Country Music so it was important to us to feature artists from every decade,” explained Hal Schrenk, Music Director of the Gala awards. Representing the artists of the first two decades on this year’s show will be five time SCMA Female Vocalist of the Year, Jessica Robinson, seven time Fiddle Player of the Year Jason Heistad, 1991 Non Touring Band of the Year The Myrol Brothers, 1998 Vocal Collaboration award winners Marty Grambo and Darlene Tuleta, seven time Group of The Year Wyatt, and leading Male Artist of the Year winner, Codie Prevost. Current nominees performing on the Gala award show are Female Artist of the Year nominee Erin Hill, Roots Artist of the Year nominee Jen Lane, Group of the Year nominees The Trudel Family, Male Artist of the Year Brody Siebert and specialty instrument nominee Sam Derbawka. 2018 award winners from the primary categories will also be taking the stage. This year’s featured artists include Fan’s Choice Artist of the Year Amy Nelson, Male Artist of the Year Chris Henderson, Female Artist of the Year Tenille Arts, Emerging Artist of the Year Justin LaBrash, Roots artist of the Year JJ Voss, and 2018 Group of the Year Aces Wyld. Amidst the performances will be presentations of 17 top music and artist awards as well as comments from the first Saskatchewan Country Music Association President and Board member. The Gala awards will take place Saturday April 13, 2019 at TCU Place in Saskatoon. Festivities will kick off with the red carpet beginning at 6:30 PM with the award show following at 7:30. 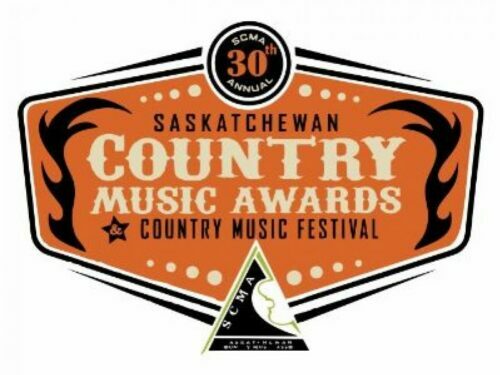 Tickets to the 30th Anniversary Saskatchewan Country Music Association Gala Awards are available individually or as part of the weekend delegate package now available on Eventbrite. 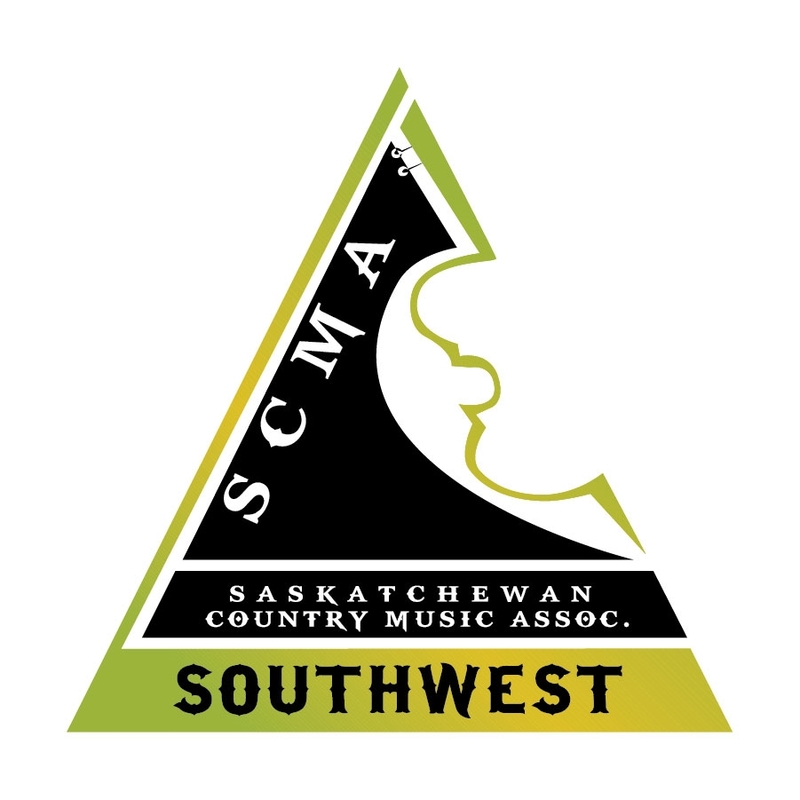 The Saskatchewan Country Music Association is so pleased to announce the showcase performers for the 30th Anniversary SCMA Festival and Awards weekend taking place in Saskatoon, April 12 to 14th. Throughout the seven events which make up the weekend’s festivities, audiences will experience performances by artists from each of the three decades with over 50 performers taking the stage over the three days. Friday night will kick off the performances with the Saskatoon FastPrint Fan’s Choice Kick Off Party at the LongBranch Good Times Beverage Company. 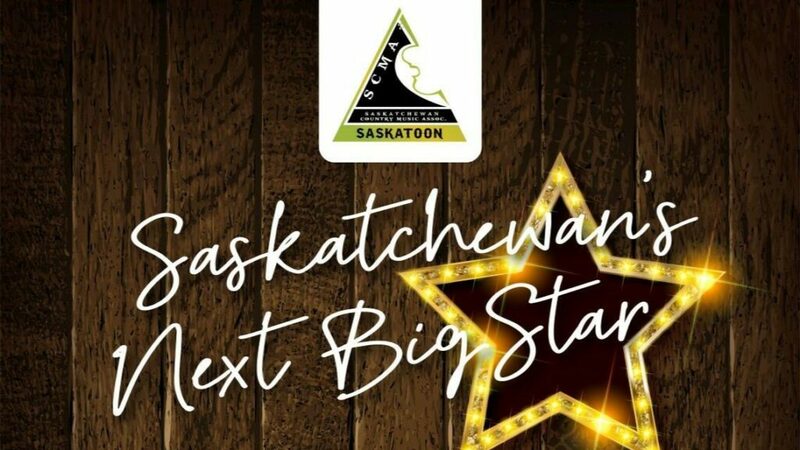 Taking the stage will be Fan’s Choice Nominees Samara Yung, Tenille Arts, The Trudel Family and Lisa Moen in addition to the winner of the Saskatchewan’s Next Big Star competition, Alex Runions and Lane Shields. Saturday, an afternoon of music takes off with 12 youth entertainers on the Find The Good Youth Showcase at Centre Mall while 12 seasoned singer songwriters share the stories behind their songs at the K2 Laser Design Songwriters In The Round at Village Guitar. Saturday night at the ProTouch Gala After Party three bands and their special guests will heat up the Longbranch stage. Showing off their talent will be Aces Wyld, Brody Siebert and his band, and Regina’s very own Tumbleweeds. Joining them on stage will be SCMA nominees L J Tyson, Forrest Eaglespeaker, Tommy John Ehman, and Justin LaBrash. 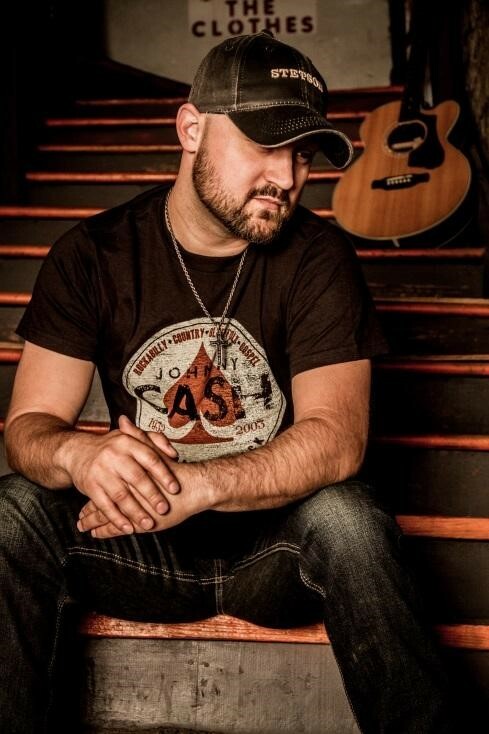 The evening will also feature a special performance by SCMA Awards host Aaron Goodvin. Sunday morning the music comes alive at the Country Gospel Music Celebration and Worship at Mayfair United Church. Dispersed throughout the Sunday service will performances by Yvonne St Germaine, Jackie Guy, Amanda Hagel and Catherine Lewans. The 30th Anniversary of the Saskatchewan Country Music Association will also host two award shows recognizing the artists, musicians, industry personnel and radio stations that make up the Saskatchewan Music industry. Tickets for individual events as well as full weekend delegate passes are available at Eventbrite. Program Ads and Mikees Available Now! Promote your business or share your passion for music by purchasing advertising in our souvenir program or sponsoring a Mikee. The SCMA Awards weekend program is essential reading for every delegate and participant of this music filled weekend. In full colour, with artist bios, showcase and award schedules and information, it’s a guide that is read cover-to-cover many times throughout the three-day weekend and often treasured for years afterwards. Program ads are available in various sizes and placed prominently among the artists listed throughout the pages. 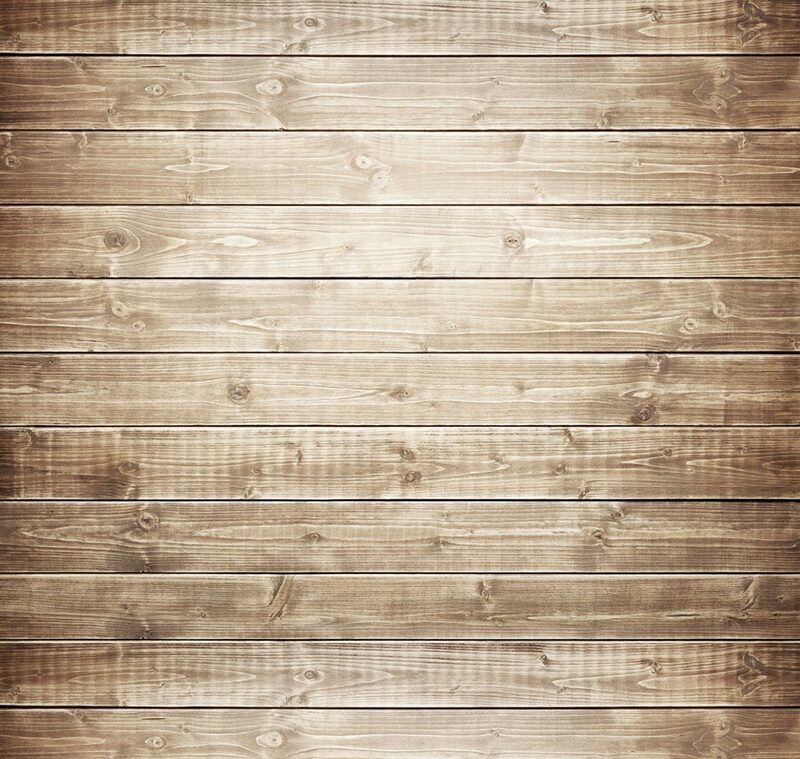 Click here to see the full rate card. Ads must be booked prior to April 1st with design files submitted by April 4th. Perhaps you would rather be a part of the Industry awards. Mikees are now available in the Industry categories honoring the musicians, producers, and radio personnel who make up the Saskatchewan Country Music Association. You can get your commemorative 30th Anniversary SCMA mikee to present during the awards show for $350.00. These are limited in number so don’t delay. All Mikees are available on a first come, first served basis and are reserved in the order emails are recieved. To purchase yours, email Candace at: candacefinch9@gmail.com before April 4th stating your requested category and contact information for payment. Hello my fine tuned friends! It’s March, the month that shows promise that Spring is going to arrive. 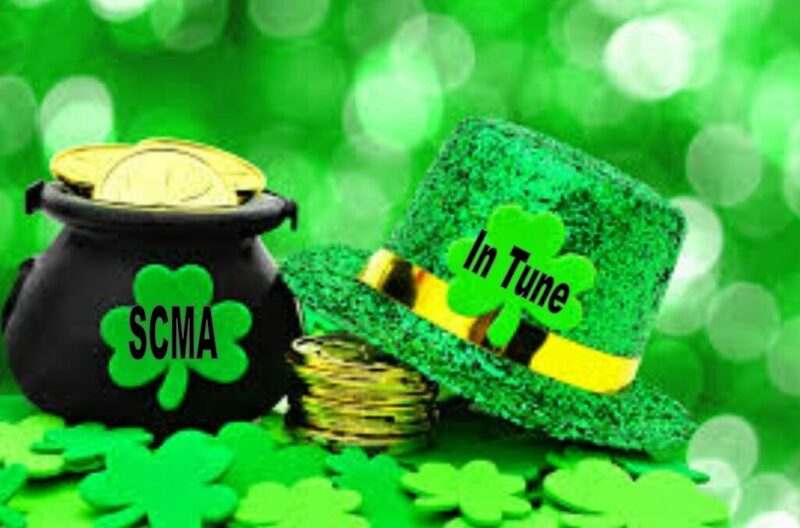 It’s also the month before our 30th Anniversary SCMA Awards weekend. Now that I’ve pointed out the obvious, I’m going to apologize to you all for the many emails you are going to be receiving from me. Truth is, there is so much you need to and will want to know leading up to April 12th to 14th. So please be patient and don’t unsubscribe or unfriend me! I promise it will be worth the read. Take Care, stay warm and you’ll be hearing from me soon! 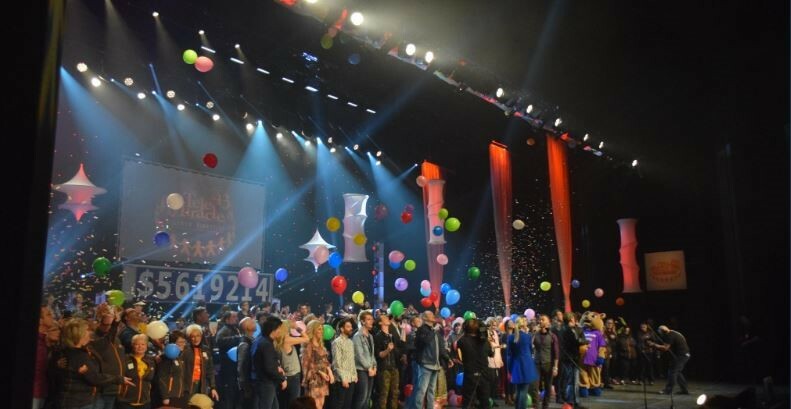 Congratulations to the SCMA Artists who made up the cast of this year’s Telemiracle. Brad Johner, Chris Henderson, Jess Moskaluke, Lisa Moen and Tucker Lane were hosts and naturally, part of the musical entertainment who kept the 20 hour telethon going resulting in a final total of $5,619,214 for the Kinsmen Foundation. Accomplished singer, songwriter, painter, poet and now author. 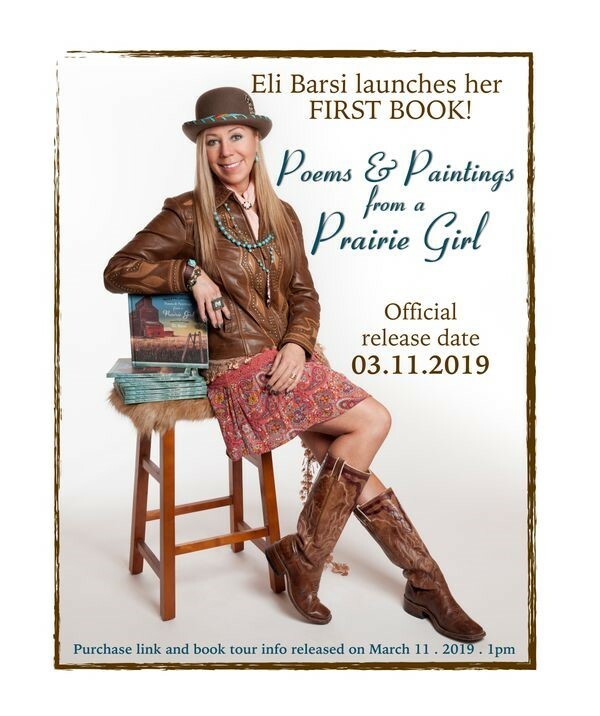 Award winning artist Eli Barsi adds one more title to her credit as she prepares to release her first book. Set to be released March 11th, the book will feature 34 poems adapted from her many songs and complimented by 44 photos of her heart felt paintings. To get your “perfect compliment to any coffee table, dashboard or night stand” click here. 2019 is off to a busy start for Lyn Besse McGinnis. Lyn’s new album “A Simple Life” was released digitally in October 2018 and is now sporting a new design for its physical release. “I wasn’t going to do a physical release,” explained Lyn, “but I just had to.” Lyn then was a featured guest on the multi-award winning Timberline Music Show. Conducted by the show’s host and multi SCMA Award winner, Larry Krause, the interview consisted of an interview and a musical performance. You can watch the interview now on Youtube, or you can catch it three times a day on Shaw TV. 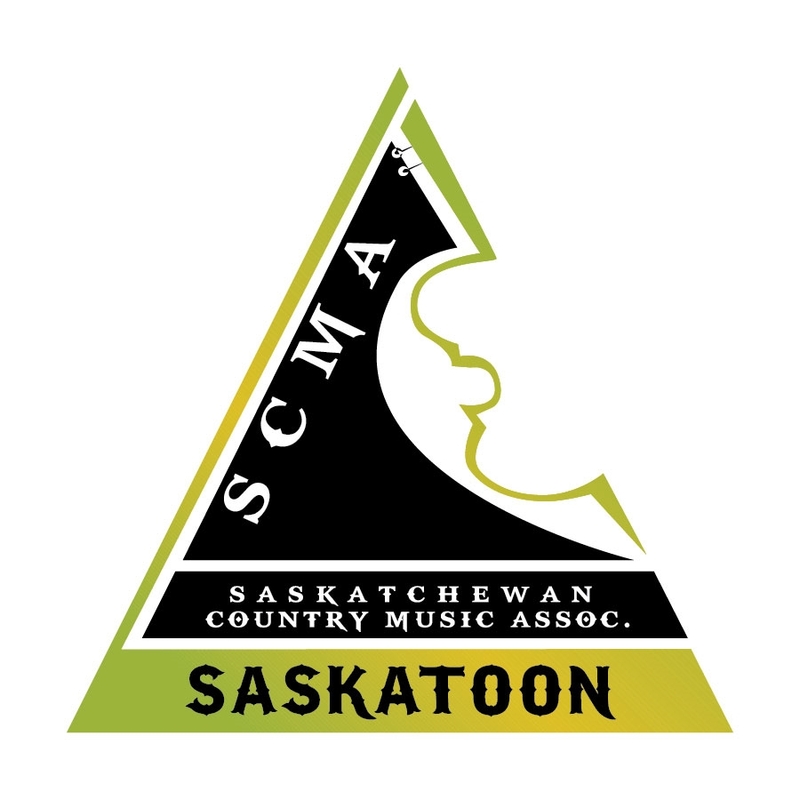 Lyn & Terry Hoknes (Saskatoon Music Recording Studio) are hosting Country At The Capitol Music Club on March 29, 2019 promoting SCMA artists, the SCMA & the upcoming 30th Anniversary Awards weekend. 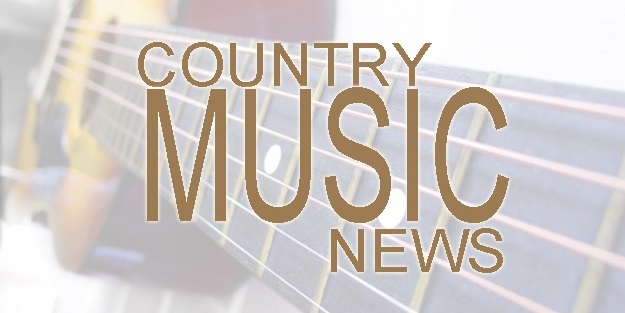 Four-time CCMA Award nominees, three-time SCMA Award winners Hunter Brothers released their sophomore album, ‘State of Mind’ last month and had it hit number 1 only weeks later. The brothers are currently touring the Maritimes with High Valley. It’s a busy March for Lisa Moen. After kicking off the month with a Telemiracle cast tour, Lisa was among the national cast of the 20 hour telethon in support of the Kinsmen Foundation which provides much needed assistance for individuals with medical needs. Days later, Lisa will once again MC and host the Saskatchewan’s Next Big Star Singing Competition which will take place each Wednesday throughout March at the Longbranch. March 11th will see the release of Lisa’s latest single “Tell Me”. 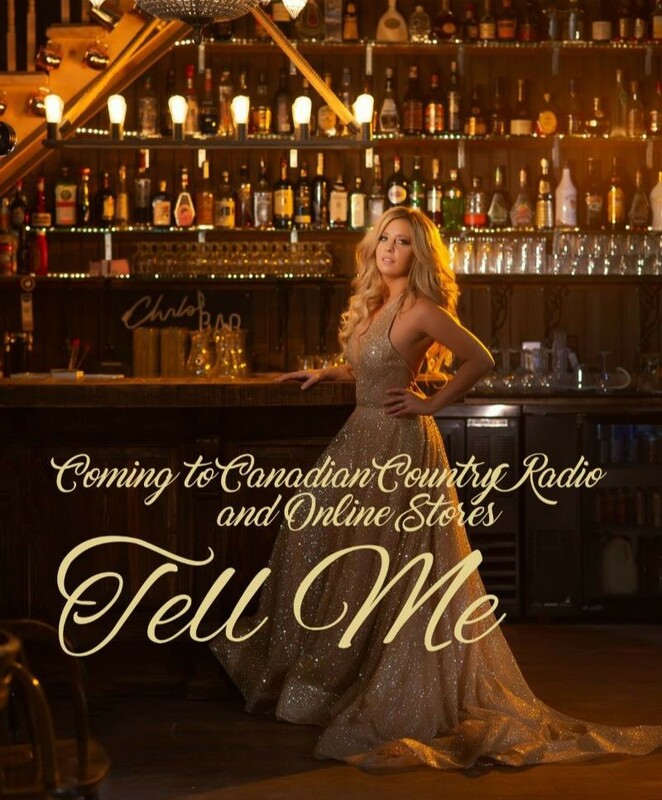 Written by Lisa Moen and Garth Howell, “Tell Me” was recorded and produced by multi award winning producer Bart McKay with the video being recorded and produced by Nolita Studios at the beautiful Solar Gardens. If you’d like to see her perform in person, March 14th and 28th you can find Lisa at the Stonebridge Rock Creek where she will light up Ladies Night and possibly your meal tab! The month will wrap up with a lively cabaret in Dinsmore on March 30th. Week one of the Saskatchewan’s Next Big Star is in the books, and the competition is heating up. Forty one contestants will vie for the grand prize valued at over $11,500. Kicking off the competition on February 27th were Justine Sletten, Nathan Davis, Teagan Littlechief, Jordyn Pollard, Paul Amante, Cooper Tropeau, Bernadette Wolfe, Trevor Petty, Greg Kozak, Brayden Paul, and Michelle Krasko. 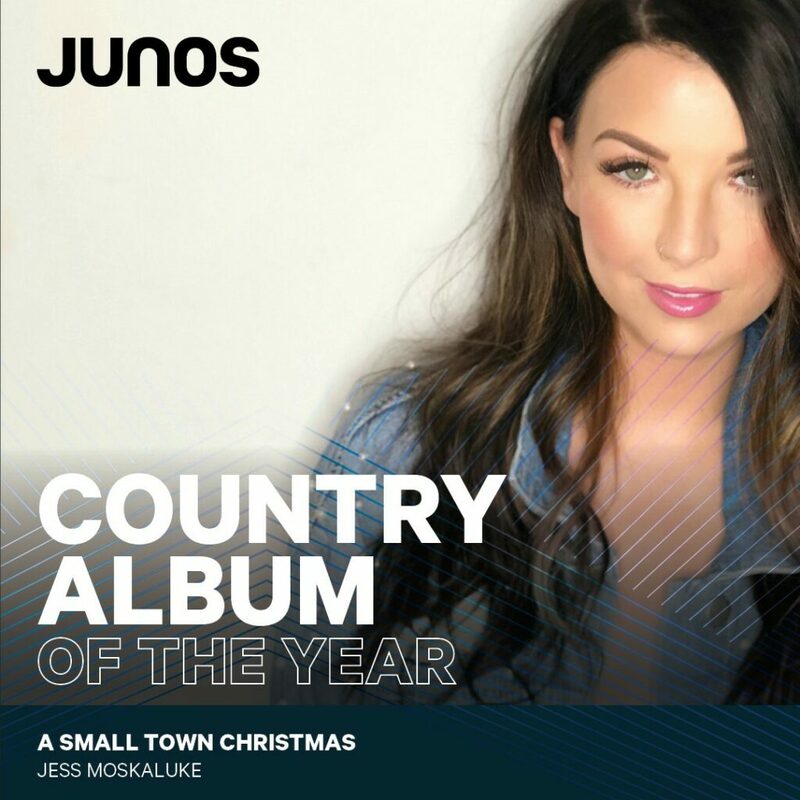 The Saskatchewan Country Music Association released the nominees for the 30th Annual Saskatchewan Country Music Awards yesterday. The final nominees in the 31 categories represent Saskatchewan’s top musicians and industry personnel as recognized by their peers and Board of Directors. Hosted by 2018 Canadian Country Music Association Songwriter of the Year and Platinum-selling artist, Aaron Goodvin, the 30th Anniversary awards weekend will be taking place April 12th, 13th, and 14th in Saskatoon with the final awards being presented on the televised awards show the evening of April 13th. Tickets for the awards show as well as delegate packages for the entire weekend are on sale now at Eventbrite. Early Bird pricing of $120 for the weekend is in effect until March 15th with regular ticket prices in place March 16th. The competition, hosted by SCMA Awards winner Lisa Moen, will be held at the Long Branch in the Ramada Hotel beginning February 27, 2019 at 8:30pm and continuing every Wednesday until April 3, 2019. The grand finale will take place Saturday April 6, 2019 at 8pm in conjunction with a Saskatchewan Country Stars Show and Dance. 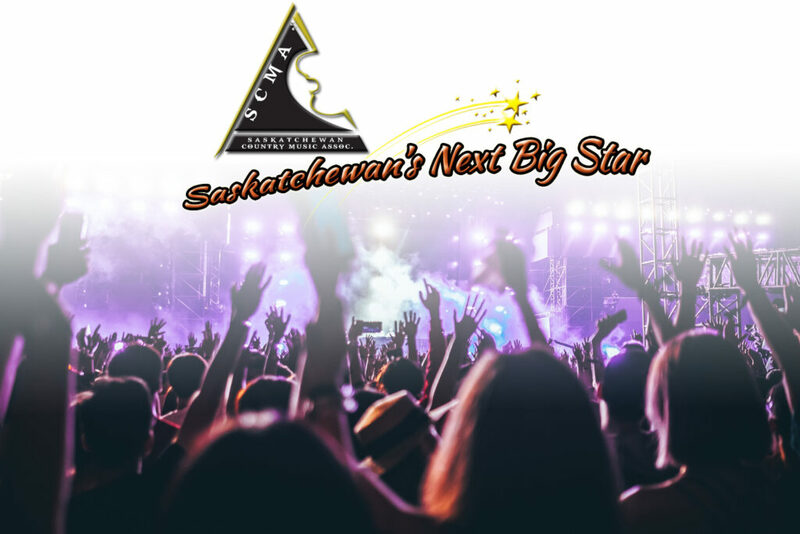 We will feature up to 40 competitors competing to be Saskatchewan’s Next Big Star!! The event will be broadcast, in its entirety, by our television partner ACCESS TV. New Year, new music! What a great start to 2019! If you haven’t checked out these new releases you need to. Lyn Besse McGinnis is proud to present her first music video YOU SHINE. Lyn wrote the song for her sister-in-law Pat McGinnis (1953-2015) and composted a variation for her friend Marsha DeLouchery-Day (1950-2016). Written from a child’s perspective about love for a parent, Lyn dedicated the video to her own parents Bud & Shirley Besse, the stars of this video, who are still dancing in the kitchen after 66 years of marriage! 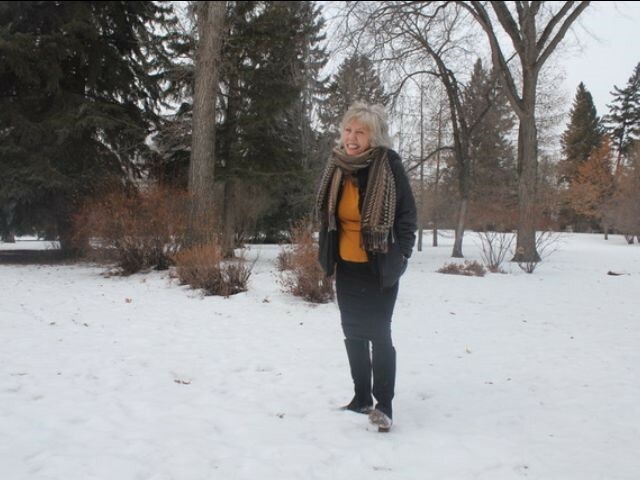 Filmed & directed by Terry Hoknes December 2018 in Buena Vista Park, Saskatoon SK. 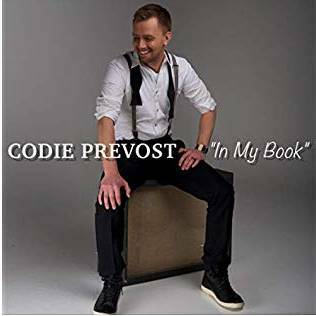 Award-winning country music artist Codie Prevost has released his brand new single “In My Book” to Country radio. “This is a song about beliefs, core values, respect, kindness, and taking the time to be a good person. Stay true to what you believe and make your mark on the world.” Says Prevost. 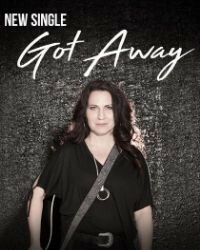 Jackie Guy, five-time Saskatchewan Country Music award nominee, is proud to announce her newest single, “Got Away”, produced by Beaird Music Group (Nashville) and Mosaic Music (Prince Albert). “Got Away” is featured on Jackie’s third album I Did It Anyway also released in February 2019. Blake Berglund has released the sixth video single, “Men My Age”, from his spacey post-country release Realms. “Men My Age” captures the moment where it is essential to reach for help and the difficulty and frustrations of the healing process. 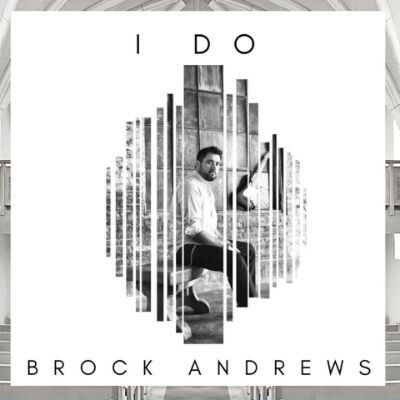 Brock Andrews released his latest single “I Do” on January 7th. 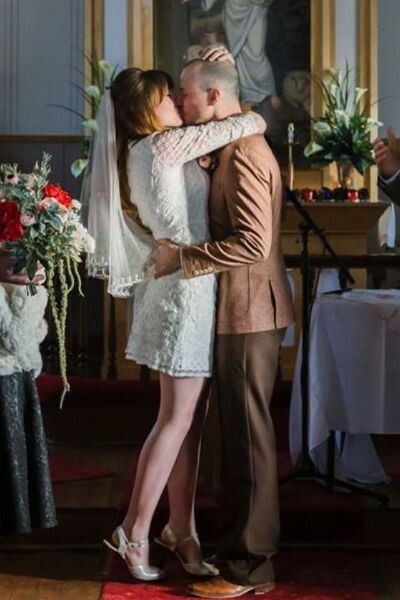 “It’s a testament to the relationships that you’re in and that you don’t give up on each other.” He says he wrote it about his fiancé and how much they’ve been through and how much they believe in each other and support each other. The SCMA Saskatoon Region is proud to announce our next two “SASKATCHEWAN COUNTRY STARS SHOW & DANCE” shows. The next events will be held on Saturday, March 9, 2019 at The Long Branch and Saturday April 6, 2019. The April 6th show will be in conjunction with a fantastic new initiative that will be announced in the next few days. So stay tuned!! We have partnered with the Long Branch and the University of Saskatchewan Agriculture Students Society (Agros) to show off some of our great Saskatchewan Country Music talent and to provide entertainment to the largest group of country music supporters in Saskatchewan. For the March 9th show, starting at 8PM we will have four youth performers each performing a 15 minute set with the SCMA Saskatoon region all star house band, then follow up with 4 bands starting at 9:15pm. Performance applications close Wednesday, February 13th at 10PM. 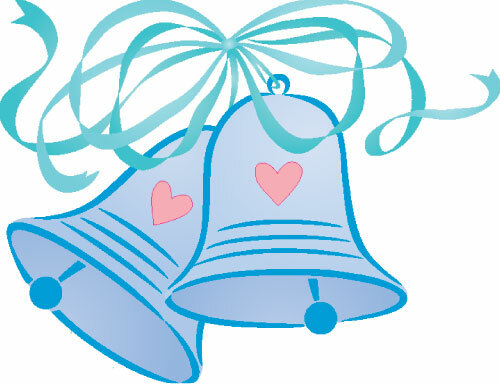 Congratulations to Blake Berglund and Belle Plaine on your December 27th wedding. Wishing you a lifetime of happiness! Congratulations to Erin Hill and Alex Runions on your engagement. 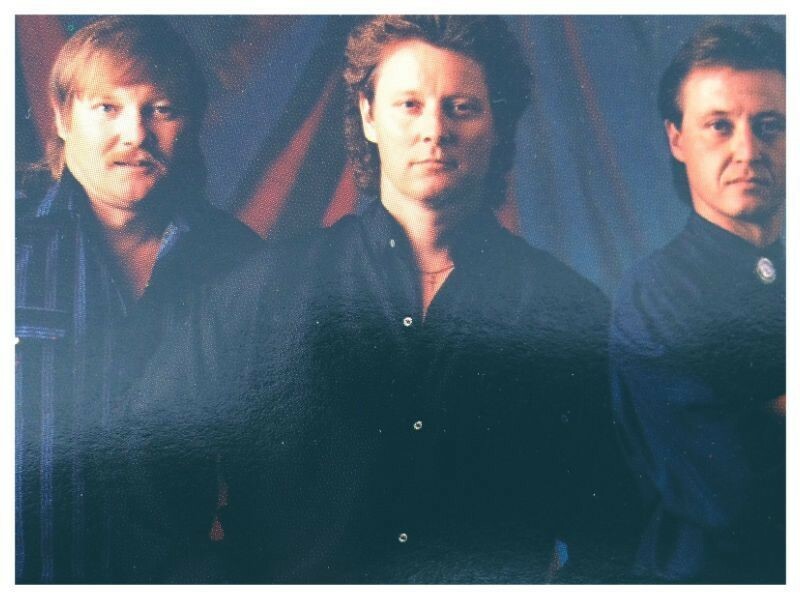 The Myrol Brothers were a country music vocal group that was professionally active in the late 1980’s to the mid 1990’s . Early members and supporters of the SCMA, they were known as Saskatchewan’s premiere vocal group with exceptional polished three-part harmonies. The group consisted of three brothers, Rick and Keith on vocals and guitars, Myles on vocals and bass, who were supported by various drummers including Kent Cadman, Tom Cunningham and Gary Anderchuk. Their kin folk harmonies, tight musicianship and professional stage presence put them in high demand and saw them performing in top venues throughout Canada such as The Canadian Brier curling championships, Craven country Jamboree, the Calgary stampede, the Gateneau Clogg in Quebec, and for the Saskatchewan Roughrider football team and the Saskatoon Blades. In addition to appearing in several TV shows, they toured on behalf of the Saskatchewan Arts Council doing sold out concerts right across the province. They headlined after concert parties for Garth Brooks and Brooks and Dunn and shared stages opening for Ian Tyson, George Fox, Patricia Conroy, and many others. They charted with their original songs on Canadian radio, as well as over seas. At their peak they performed multiple shows per each week across Sask and Alberta making them one of the busiest acts of the era. During this time, they were the most nominated act ever at the annual SCMA awards, with multiple wins to their credit. Today, Rick lives in Outlook, Keith in Red Deer Alta, and Myles in Saskatoon. The brothers still perform live periodically, and do an annual show in their home town of Outlook in support of the local Hockey team. The Saskatchewan Country Music Association (SCMA) is excited to announce Warner Music Canada recording artist Aaron Goodvin as the host for the 30th Anniversary Saskatchewan Country Music Awards, taking place Saturday, April 13, 2019 at TCU Place in Saskatoon. Tickets are on sale now. Goodvin is originally from Spirit River AB, and currently resides in Nashville TN. After penning “Out Like That” for Luke Bryan’s multi-platinum album “Crash My Party,” Goodvin released his own self-titled debut album, which launched three Top 10 singles, including “Woman in Love,” “Lonely Drum,” and “Miss Me Yet,” sending Lonely Drum to Platinum status; it also garnered the CCMA for Song of the Year, as well as nominations for Single of the Year, and Rising Star for Goodvin. He has also had tracks cut by artists including Jon Pardi and Cole Swindell. To date his songs have achieved over 18 million streams, and just this week he is celebrating his first #1 hit for “You Are,” from his forthcoming new album (Warner Music Canada / Reviver Records U.S.). Aaron is as comfortable on the stage as in the writing room and has toured with Johnny Reid and Gord Bamford, as well as appearing at major festivals and headlining his own shows across Canada. In addition to hosting the awards, Goodvin will share his experiences and insights in keynote interview, co-sponsored by SaskMusic, which will take place April 14 at the Holiday Inn Downtown, Saskatoon. Tickets available for the keynote are available as part of the awards weekend package, as well as individually. 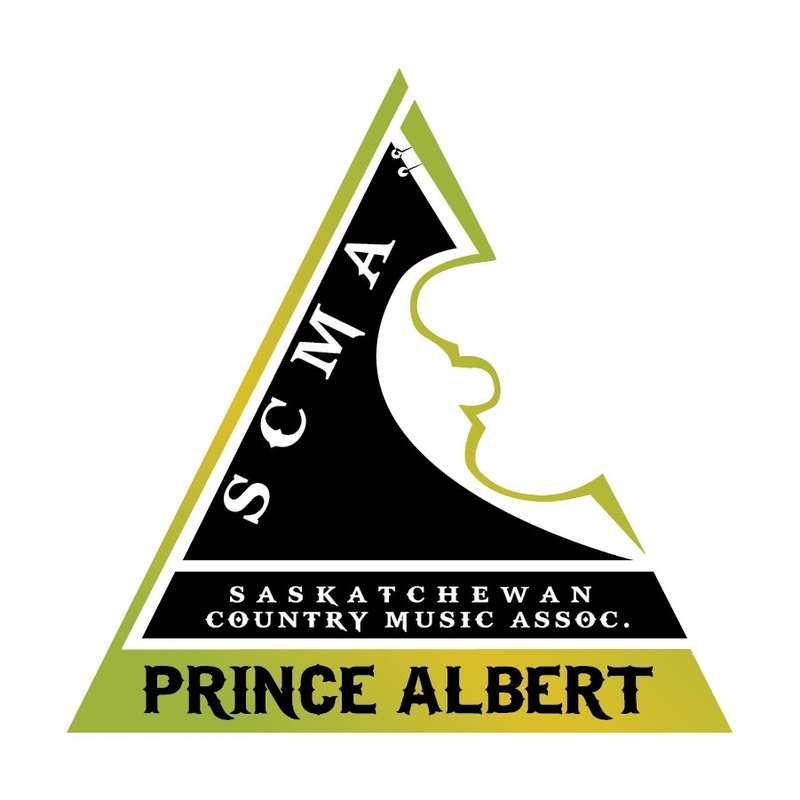 2019 marks the 30th Anniversary of the Saskatchewan Country Music Association, and you’re all invited! Taking place in Saskatoon April 12th to 14th, the three day festival and awards celebration will be a celebration like no other. The event will kick off Friday night with a Kick off Festival and continue Saturday with musician workshops, a youth showcase, songwriter event, and of course the Industry Awards and televised Gala awards show. Sunday will feature the Gospel showcase and Keynote address by this year’s celebrity host. Keeping with the theme and promoting public attendance and participation, all events are open to the public and many are free or at a low ticket price so they are easily accessible to music lovers throughout the city. Events will be taking place throughout the city as well to encourage community involvement. “We have utilized venues throughout the city this year. We have events at the Longbranch, Mayfair United Church, Centre Mall, as well as Long & McQuade and Village Guitar. There is so much to be celebrated we just want to share it with everyone. ” commented Rathgeber. Once again, Holiday Inn Downtown will be the host hotel with the Gala Awards and President’s Brunch taking place at TCU Place. Tickets for the weekend festival go on sale this weekend at Picatic for an all-inclusive, low cost early bird price of $125.00.